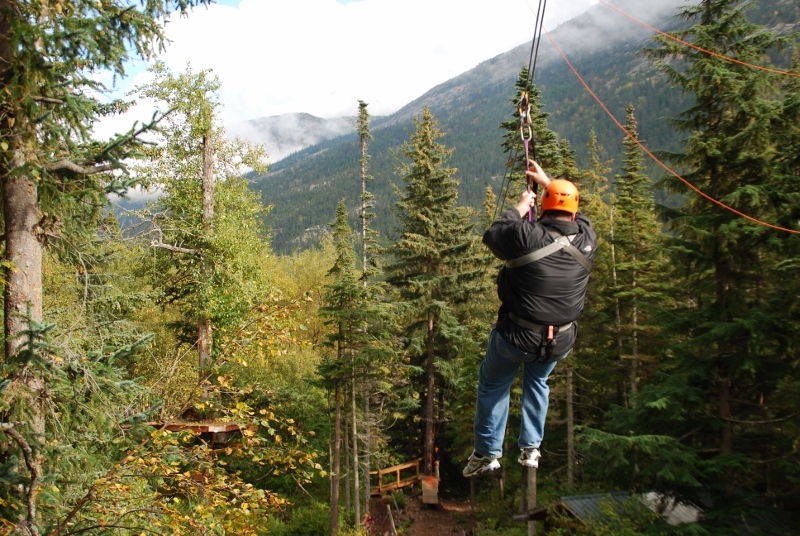 Float through the heart of the Chilkat Bald Eagle Preserve. 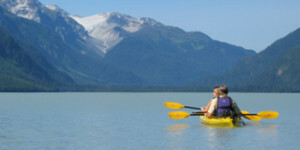 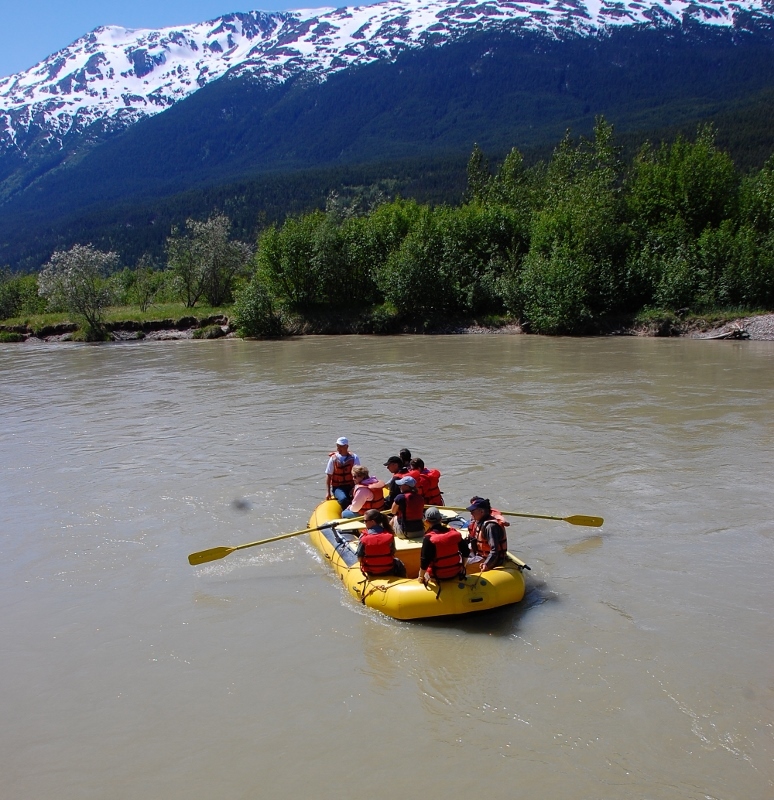 Enjoy a scenic float trip through the Chilkat Valley with great photo opportunities for Eagles and other wildlife amidst the grandeur of glaciated snow-capped peaks. 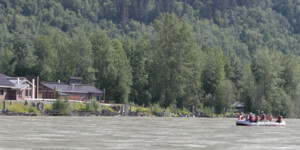 Experience the remarkable history of the Tlingit people from their Knowledge Camp in the village of Klukwan. 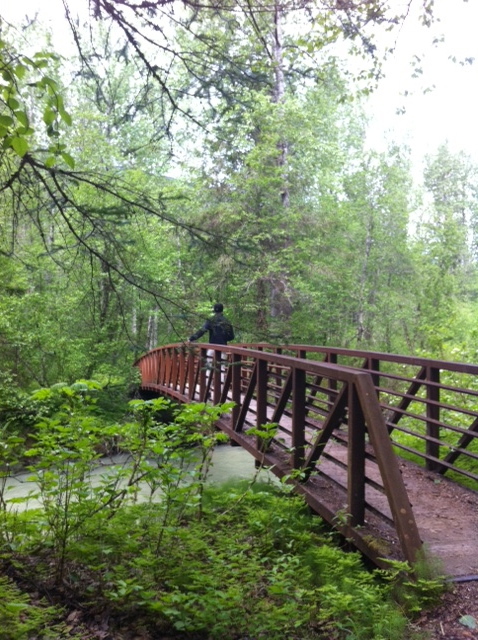 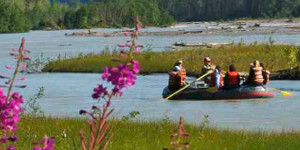 Next travel from the Tlingit mother village the way they did - by river. 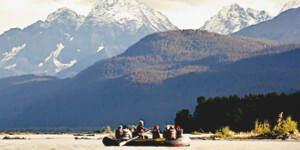 Revel in the beauty that surrounds you in the Chilkat Bald Eagle Preserve as you float down the Chilkat River on this unique tour. 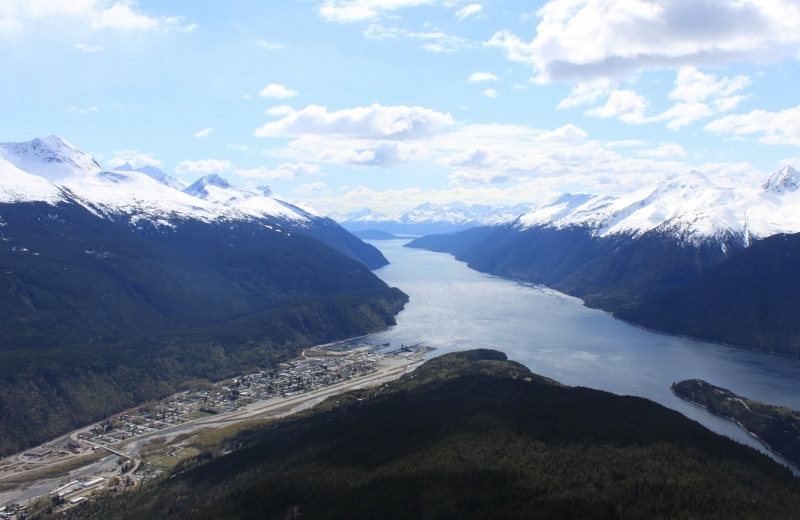 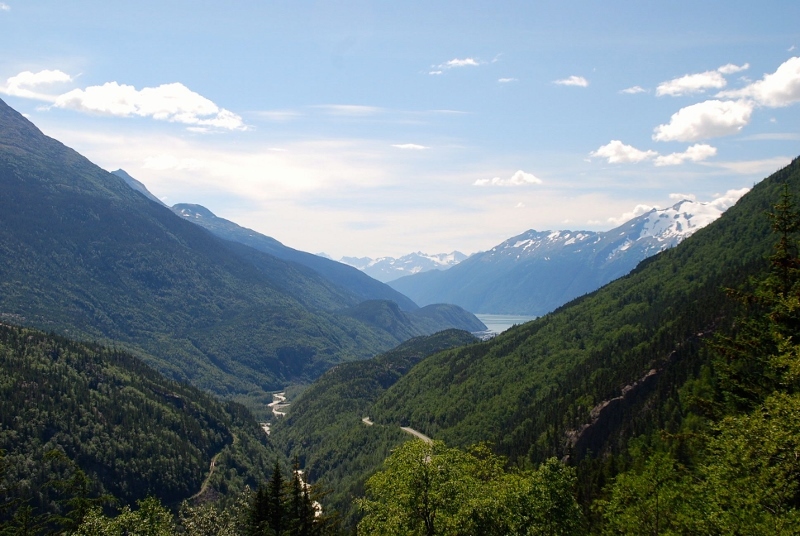 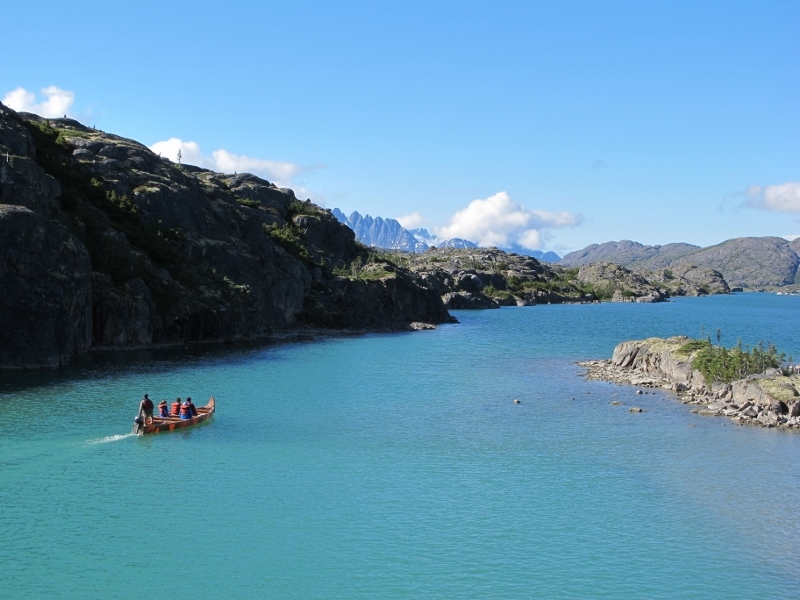 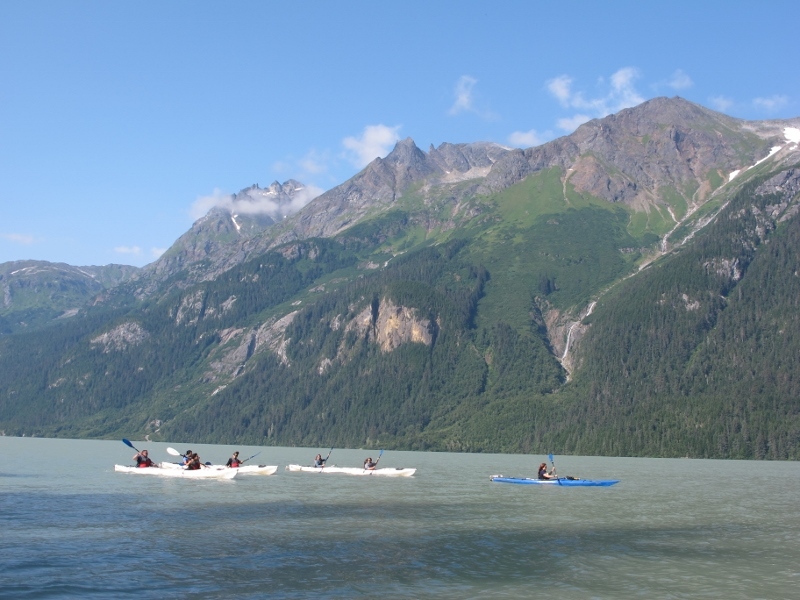 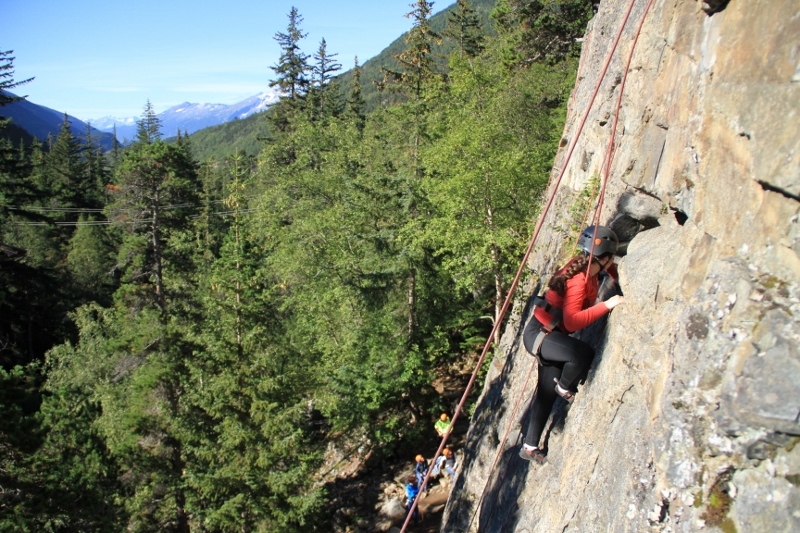 Discover the captivating history of the Tlingit People, experience eagles and wildlife while rafting on the Chilkat River, and visit the American Bald Eagle Foundation on this in-depth tour of Haines.